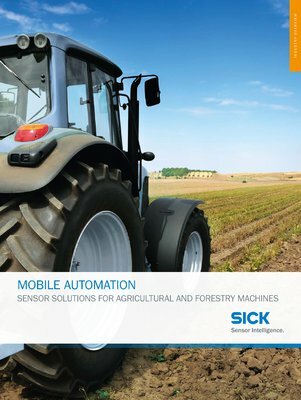 SICK accompanies you as an expert sensor partner on the way towards highly automated and autonomous mobile machines. 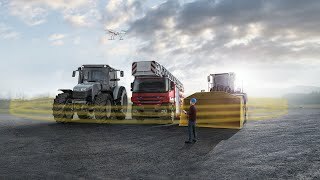 Intelligent solutions suited for daily use that meet expectations both in terms of increased productivity and lower process costs are developed by integrating sensors and sensor systems. 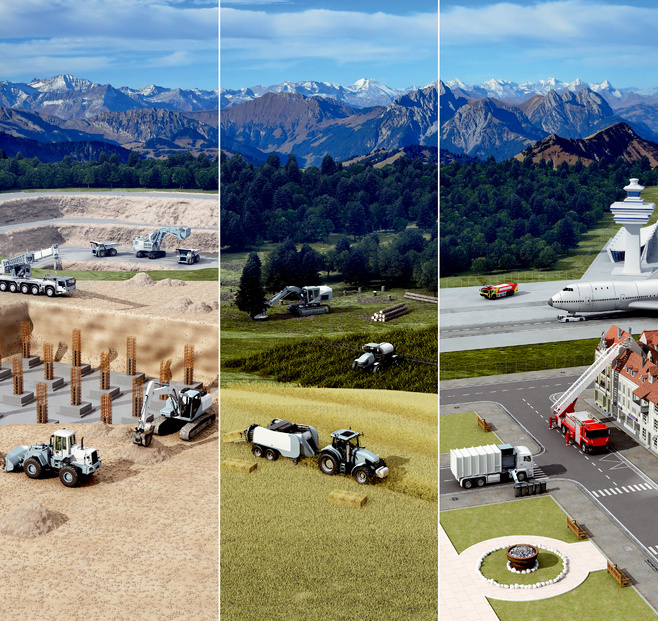 The Mobile Automation industry encompasses agricultural, forestry, construction and mining machines as well as special and municipal vehicles. 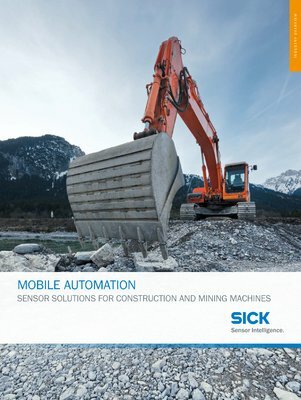 The main tasks of sensors in Mobile Automation include collision awareness, contour guidance, positioning, and detection. 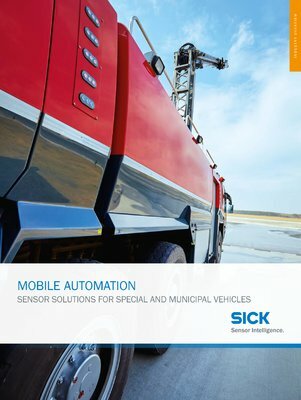 With these in mind, SICK offers a comprehensive portfolio ranging from standard sensors and intelligent sensors with integrated application algorithms through to complex system solutions.